In the ecommerce world, you’re only as good as your partners. The importance of partnering with strong dropshippers can’t be understated. 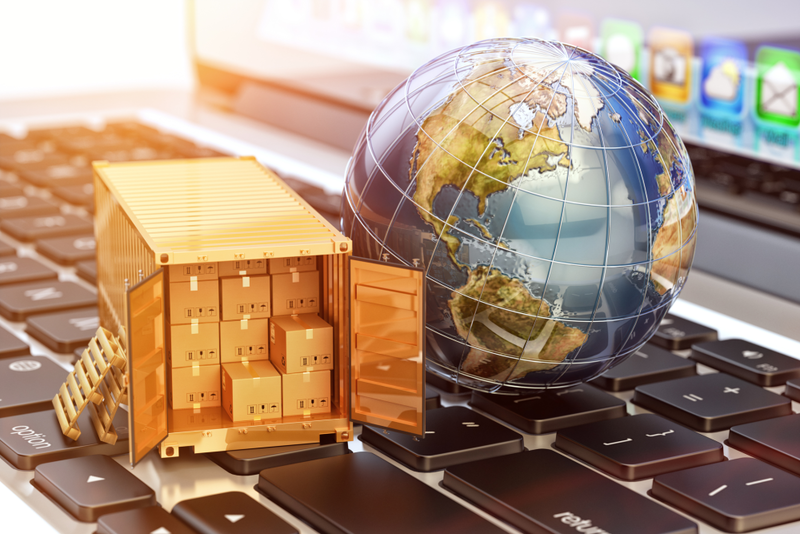 Finding the right dropshipper can be a difficult process, especially for entrepreneurs who are new to the world of ecommerce. It takes a discerning eye to find the most trustworthy dropshippers. This requires countless hours of research and communication. Doba helps solve this problem by aggregating vetted suppliers and manufacturers into a single database, giving online stores access to millions of products without having to set up relationships with dropshippers one by one. They stock thousands of brands across hundreds of suppliers. Most importantly, they integrate with your shopping cart’s inventory system, ensuring you have an up-to-date product feed and automated communication between you and the supplier. Doba isn’t for everyone, but it has some great advantages if it fits your business model. A large network of dropshippers you won’t have to engage individually. More products to choose from. Integration with your ecommerce software, which automates some functions and makes sure your inventory is up to date. Access to educational content that’ll help you get the most out of a dropshipping business model. Selling with Doba is pretty simple. Here’s the step-by-step process to get up and running. Depending on what kinds of products you want your store to sell, Doba may or may not fit the niche you’re looking for. It’s important to do a thorough look through the catalogue, but to do so, you’ll need to sign up for a free 14-day trial. It’s no commitment in case you decide the catalogue isn’t a fit for your store. Sign up with Doba and get set up. If you’re already set up with a free trial, you’re already on your way. If not, get set up now. Then, head to the 3dcart app store to set up the Doba integration with your online store’s inventory management system. Based on your online store’s niche, save the products you want to sell to your Doba account. If you have the integration set up, 3dcart will automatically populate your inventory management system with the products you chose. Customize the products that populate your store. Building your online store on a dropshipping business model is all about differentiation. That’s why it’s so crucial to customize your product listings by adding detailed original product descriptions. You’ll also need to add prices based on how you plan to set your margins. Whatever you’re left over with after the supplier takes the wholesale price is your margin. Sell, sell, and sell some more. When you’re set up, it’s time to sell. You’ll need to spend a lot of time on marketing to make sure you’re optimizing how you draw customers into your store, rather than losing them to the competition. When you make a sale, 3dcart sends the order Doba, and Doba deals with the supplier. The wholesale price goes to the supplier, and you make the margin. Then the supplier wraps up and ships the order to the customer. Ready to start an online store that thrives on a dropshipping business model? Learn what it takes to find success with 3dcart’s The Least Expensive Way to Start an Online Store, a comprehensive ebook to get merchants on the right track for a successful dropshipping business.